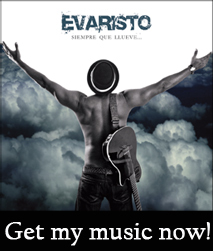 Evaristo's show mixes traditional and contemporary, with songs from the Cuban Nueva Trova movement, classic Cuban Son, Trova versions of modern Latin hits, as well as his own original songs. 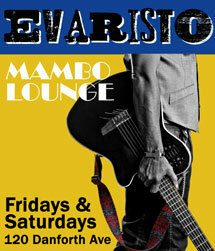 Come out and enjoy great Cuban cuisine with live Latin music. 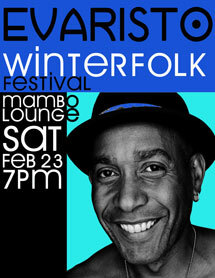 Evaristo energizes the Toronto Winterfolk Festival with the exciting rhythms of the Cuban folk tradition! 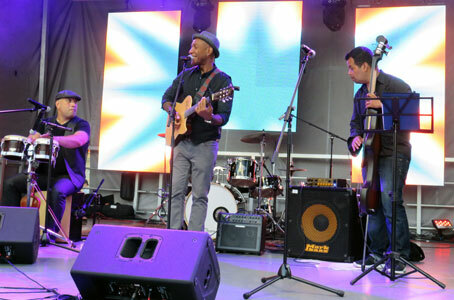 The show will focus on the folk music of Cuba: Cuban Son, Trova and other traditional songs.